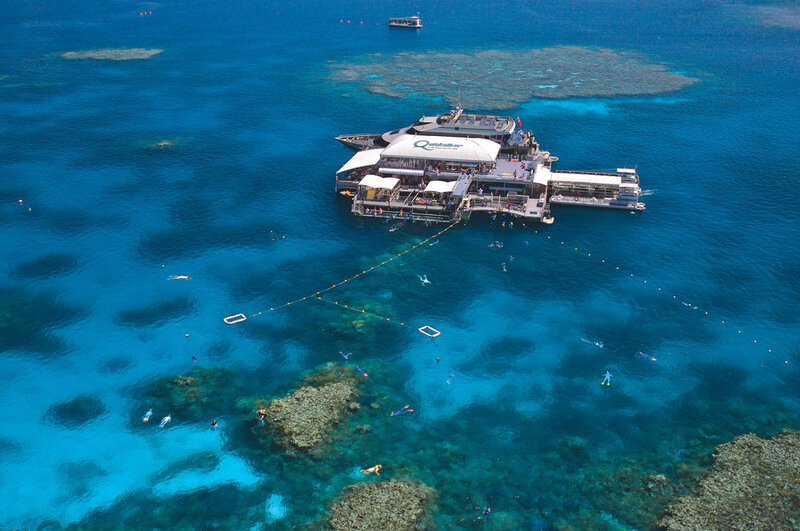 The Quicksilver Group founded in 1979 is one of the pioneering reef tourism operators on Queensland’s Great Barrier Reef and remains the market leader in this region. 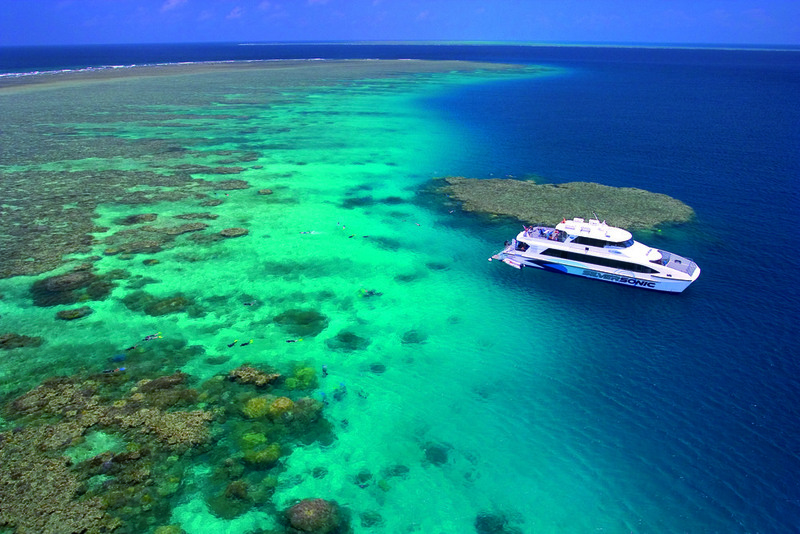 As the most awarded reef cruise company, Quicksilver offers the widest range of reef experiences: high speed catamaran cruises to the Outer Great Barrier Reef, sailing cruises to the Low Isles and Michaelmas Quay, dive and snorkel excursions, live-aboard dive trips and dive trainings. The Quicksilver Group also operates Green Island Resort. The fleet contains 12 modern, large vessels; some of them can take up to 450 people. 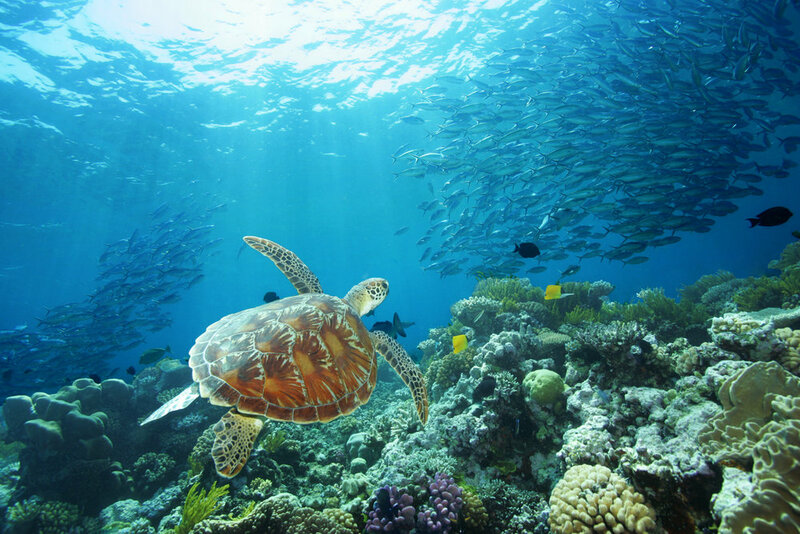 Recently, the Quicksilver Group completed the purchase of Ocean Spirit's iconic Michaelmas Cay cruises. With 500 employees, the Quicksilver Group is one of Tropical North Queensland’s largest private employers.